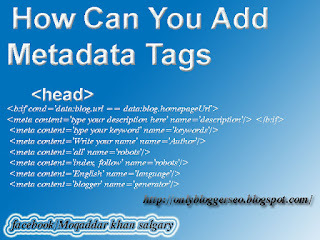 Search Engine Tags Today i am writing about the Metadata Tags .it as you know that last time i published a post about the Change Default Title Tag on Blogger for SEO, some of my website viewers comment about to make a guide about Metadata Tags . So i make a simple and easy post about in which i explain you all about How Can You Add Metadata Tags. 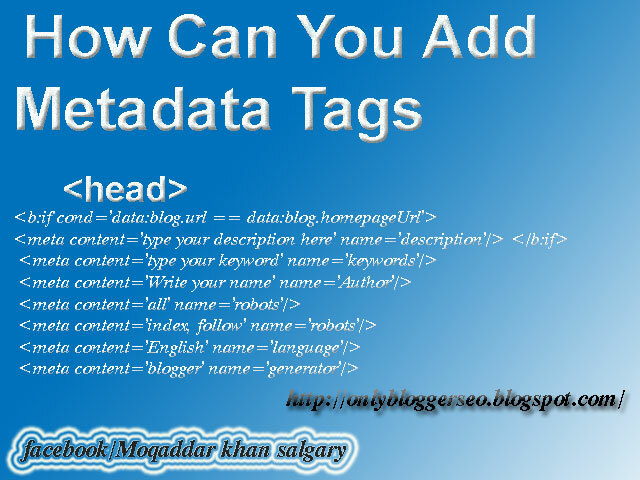 Role of Metadata tags in SEO. Metadata tags is playing important role in SEO ( search engine optimize ).Meta tags is very important for SEO .if metadata tags is not available then search engine will never search your blog rightly during quires . To make your blog professional /commercial .you must add these tags. 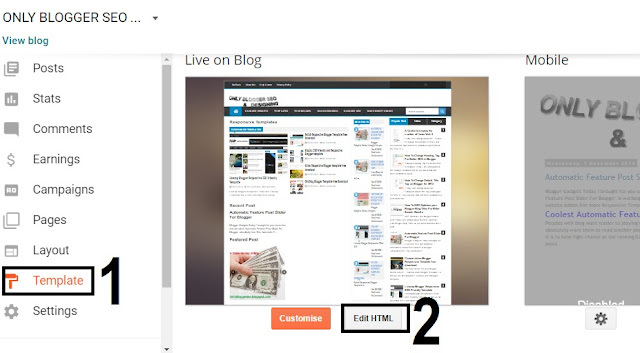 when the search engine searching during the searching the search engine search first your heading and then search engine search your meta tags that’s way I m telling you meta tags is very must for any type of blogs. I recommended that to add this Code which is given below in your website. 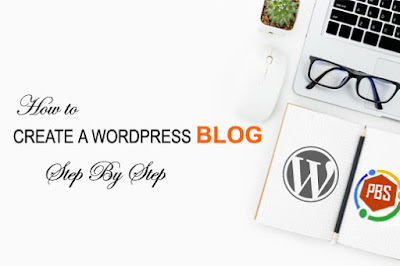 And become your blog professional and raise your traffic speed for search engine .To make your Blog most SEO (search engine optimize ) Read click on this Links Making Your Blogger Complete SEO to get more SEO codes for your blogger. Now you have done all setting . After adding the code from <head> write your blog description, your keywords and your name and then save it . Note : you must be type or write your description ,your keywords and your name .If you did not write your tags will not working. Thank you for watching this post Metadata Tags . if you face any problem looking in your website then contact us or comment .this will gladness for us to give you your question ansewer bookmark us and share this blog with your friends.